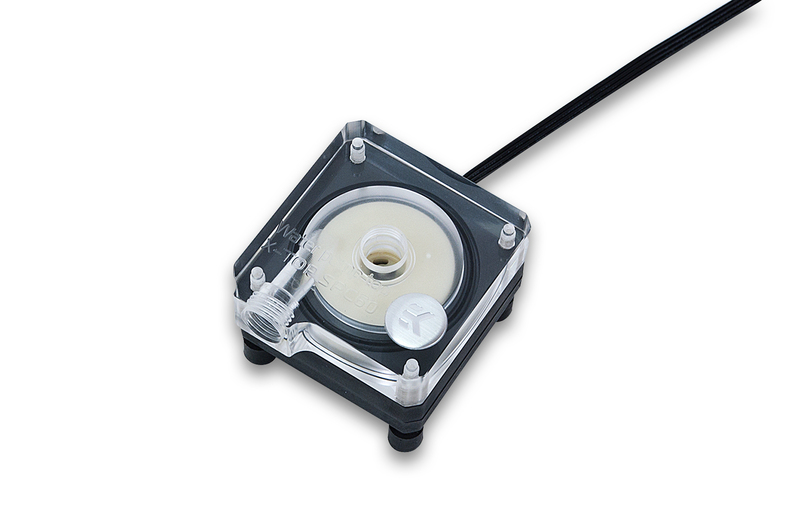 EK releases new XTOP SPC liquid cooling pump! EK Water Blocks, Slovenia based premium liquid cooling gear manufacturer, is adding a standalone pump to the EK-SPC Series lineup of value-oriented products. Recently debuted with Slim Series kits, and as a pump reservoir combo, we are now releasing EK-XTOP SPC-60 PWM, that is even more compact than DDC pump! 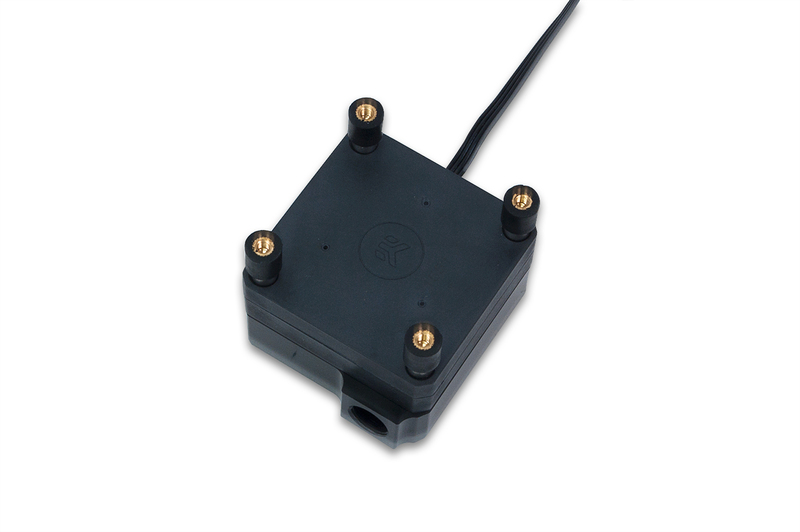 EK-XTOP SPC-60 PWM is a standalone value oriented liquid cooling pump. It has been designed to lower the production costs yet still offer great hydraulic performance at the best price. Perfect for mini ITX builds! 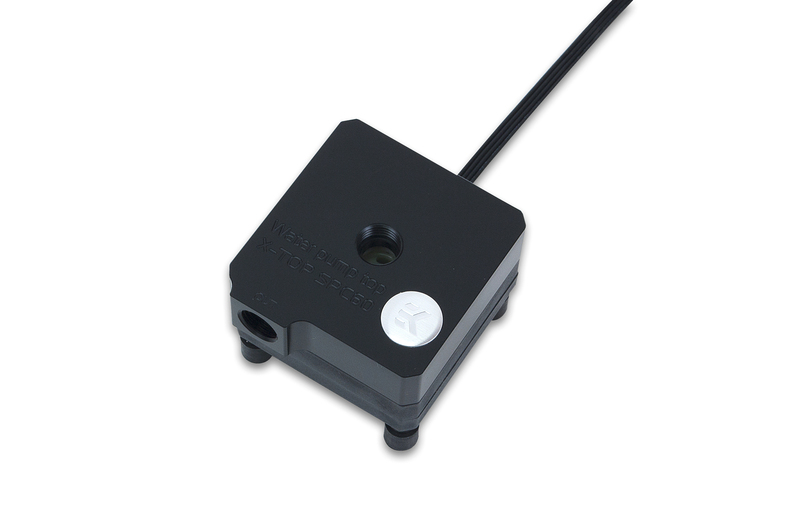 The core of the unit is EK-SPC 60 water pump that uses only a 4-pin PWM FAN header for operation; no MOLEX connector is required! PWM control will allow you to set automatic pump speed regulation depending on your CPU temperature. Full performance on demand or whisper quiet operation in idle mode! With the maximum pressure head at 3.2m (10,5 ft), maximum flow at 450 L/h and a very compact form ((W x D x H): 62 x 62 x 51 mm), we recommend this pump for smaller builds, particularly if you are assembling your custom loop in a mini ITX case. 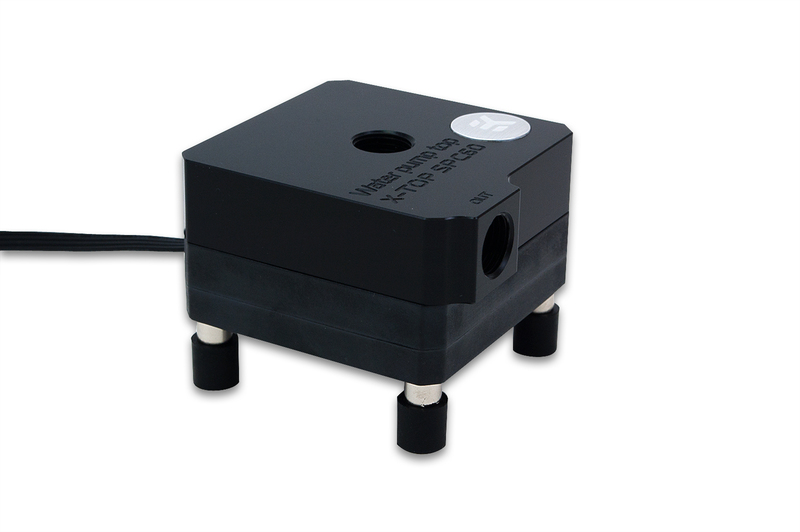 The pump features two G1/4 threaded ports of which one is an inlet on top and one is an outlet on the side of the unit. The top is made of quality Plexi material or POM Acetal (depending on the variant) and the bottom features vibration-dampening rubber mounting system which effectively de-couples the water pump from the rest of the computer chassis. 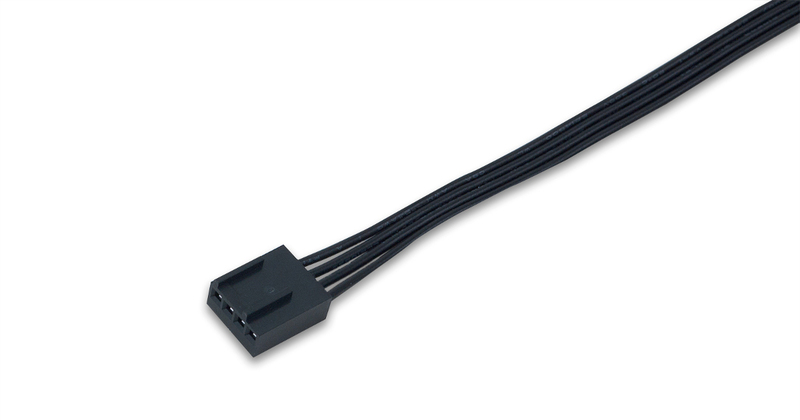 The pump uses only one 4-pin PWM FAN header for operation; no MOLEX connector is required! EK-XTOP SPC-60 PWM (incl. pump) will be available for purchase through EK Webshop and Partner Reseller Network on Monday, June 13th, 2016!